Coachella might be right around the corner but the surprises are still coming in. 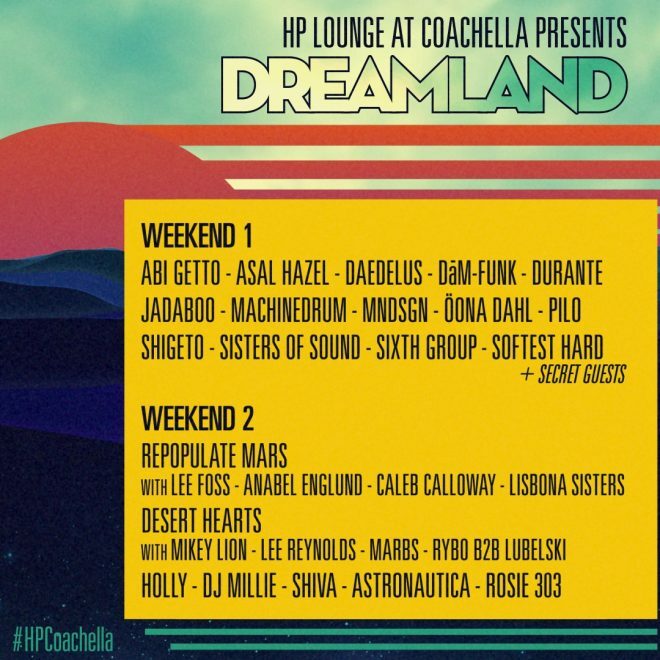 HP has announced the return of the HP Lounge, which this year will be called Dreamland. HP has previously stunned at the massive Southern California festival with its activations like its larger-than-life, 11,000-square-foot projection dome called the Antarctic and drone show for last year's headlining act Odesza. Along with the announcement comes line-ups for both weekends as well. 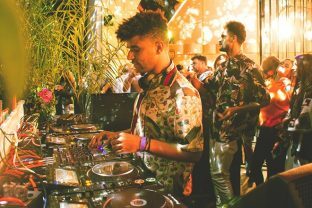 In collaboration with HP, Mixmag brought along a few favorites for both weekends, including Dâm-Funk, Machinedrum, Daedelus, Öona Dahl, Shigeto, Durante and more during weekend one. 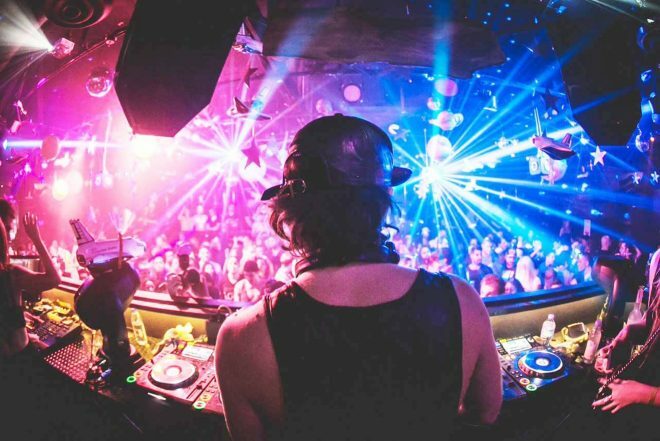 Weekend two will feature two major takeovers, including Repopulate Mars with Lee Foss and Anabel Englund and Desert Hearts with Mikey Lion, Lee Reynolds, Marbs and Rybo B2B Lubelski. Find the full line-up for Dreamland below.